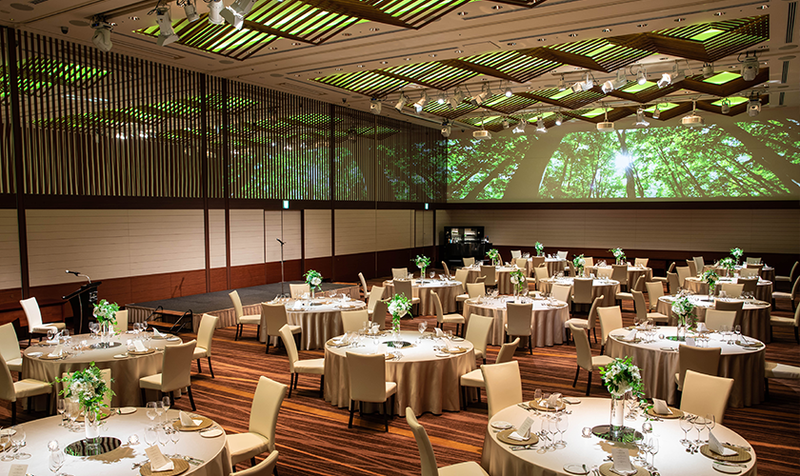 At InterContinental Osaka, we create events and meetings that leave a deep impression on our guests through food, culture and event experiences that are unique to Osaka. 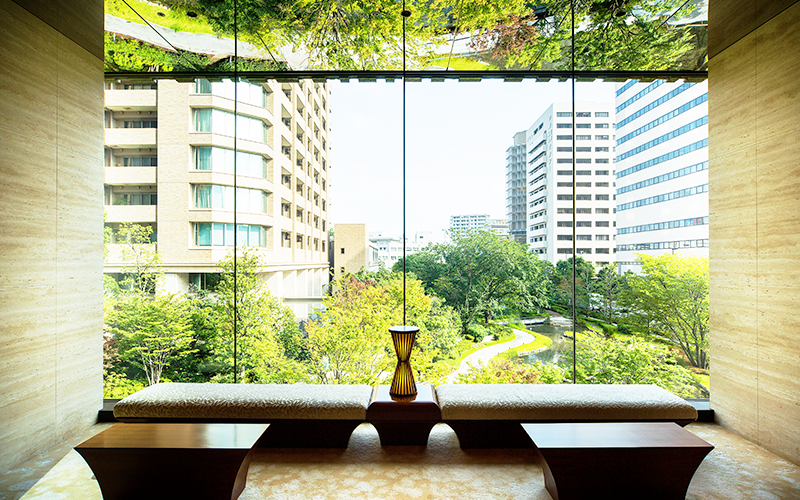 Through the global meeting program InterContinental Meetings, we create unique and effective corporate events designed to support the success of your business by featuring local Kansai food and cultural experiences. 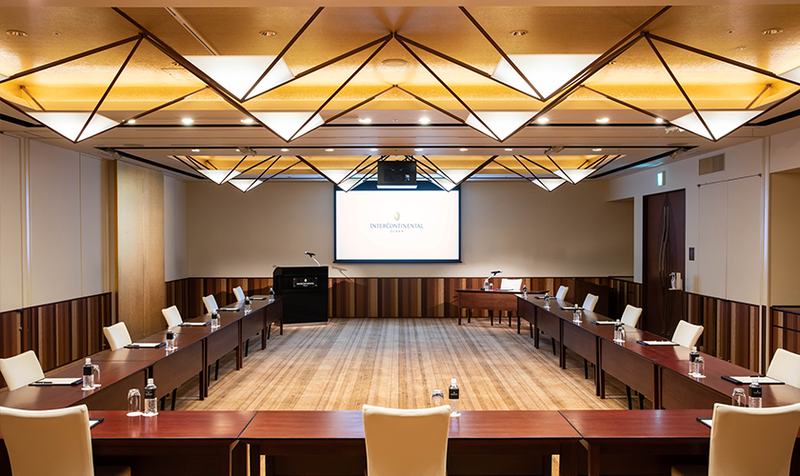 HINOKI, the large meeting room, features characteristic ceiling artwork based on a traditional Japanese loom that creates a shimmering light effect, and also a foyer that looks out to the lush greenery of Grand Front Osaka. 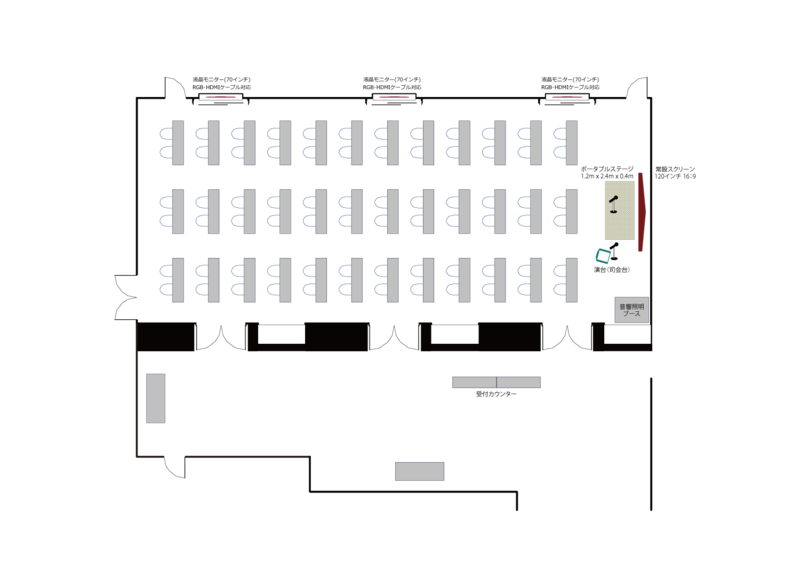 The space can also be divided into medium-size meeting rooms and two event rooms to suit the requirements of each event. 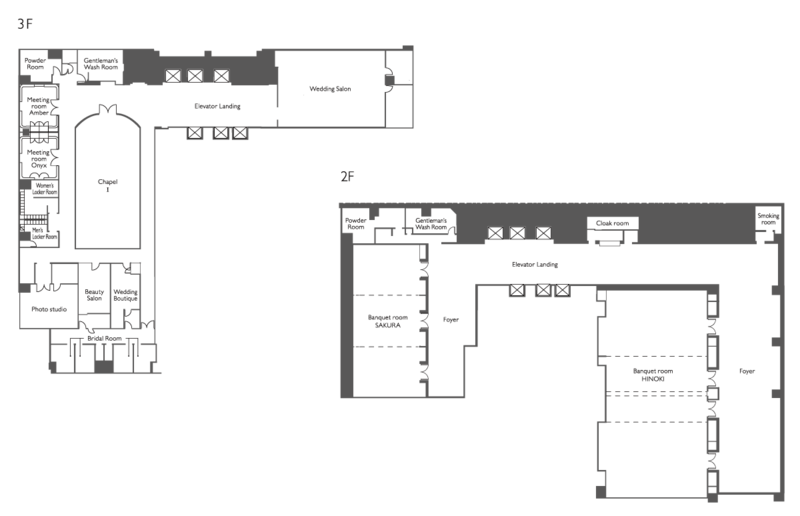 Chef Nagaishi is a well-seasoned chef with experience ranging from French, all day dining, banquet, and Japanese cuisine. 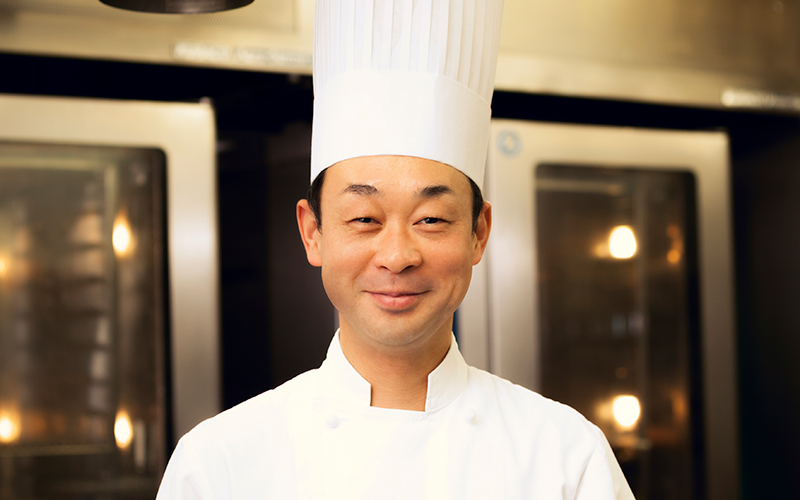 For his banquet menus, Chef Nagaishi expresses the importance of using best quality, seasonal and local produce whilst still respecting the traditional cooking methods and techniques. 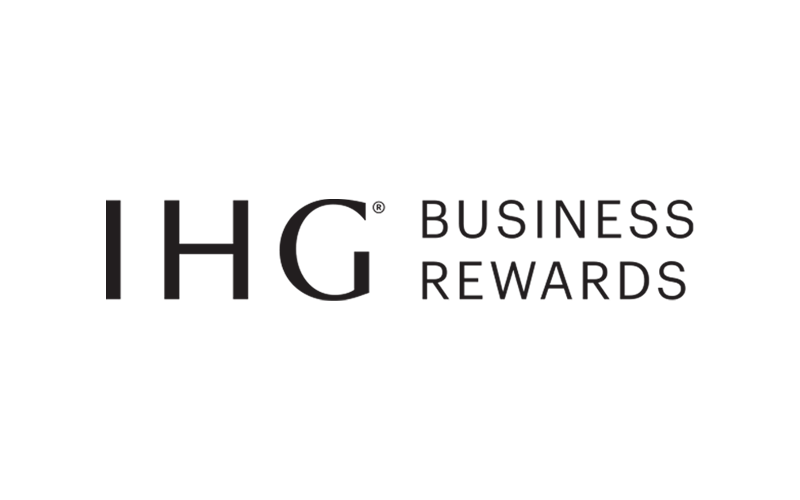 With IHG® Business Rewards, when you make bookings on behalf of others, you can earn points every time you book accommodation, meetings, or an event at over 4,600 participating IHG® hotels worldwide. 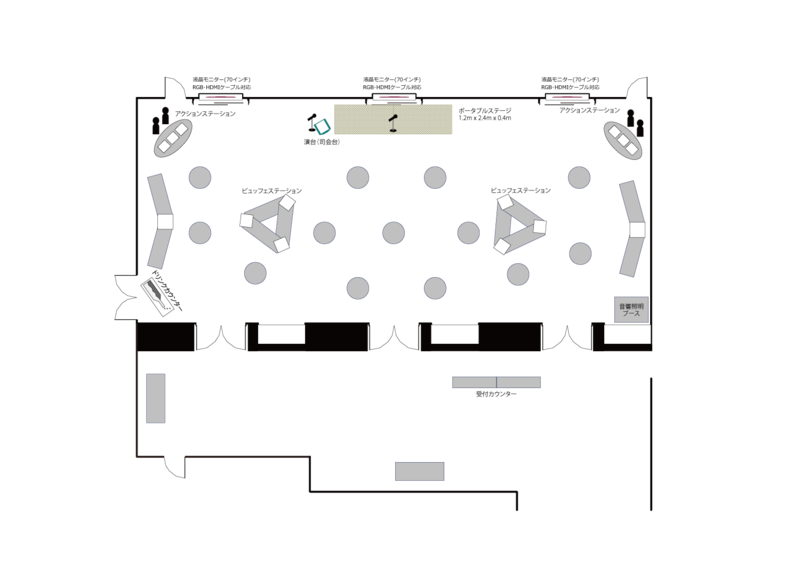 With easy access from Grand Front Osaka and immediately adjacent to our bright garden-view foyer, Hinoki is our premier multi-function meeting hall, a vibrant space suitable for large banquets, classes, or theatre-style events, as well as parties and celebrations. 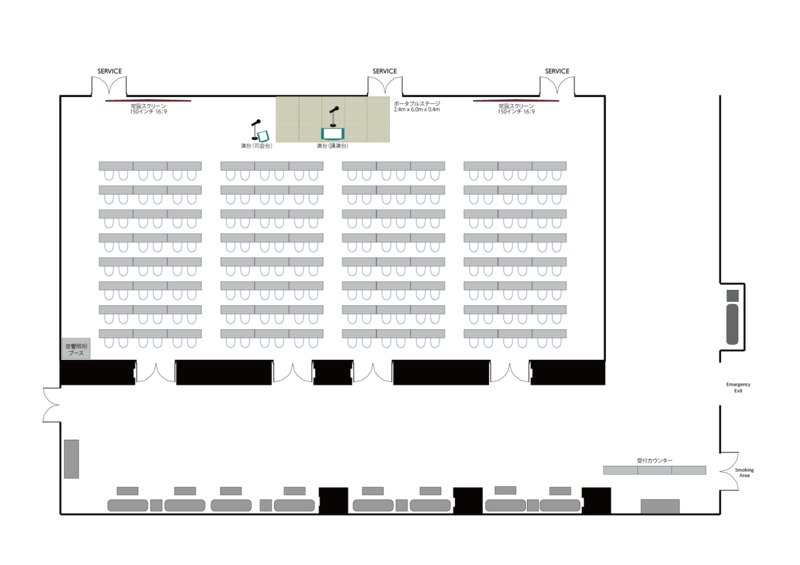 Hinoki features unique ceiling artwork and lighting configurations reminiscent of the patterns of traditional Japanese looms still an important cultural treasure in the Kansai area. 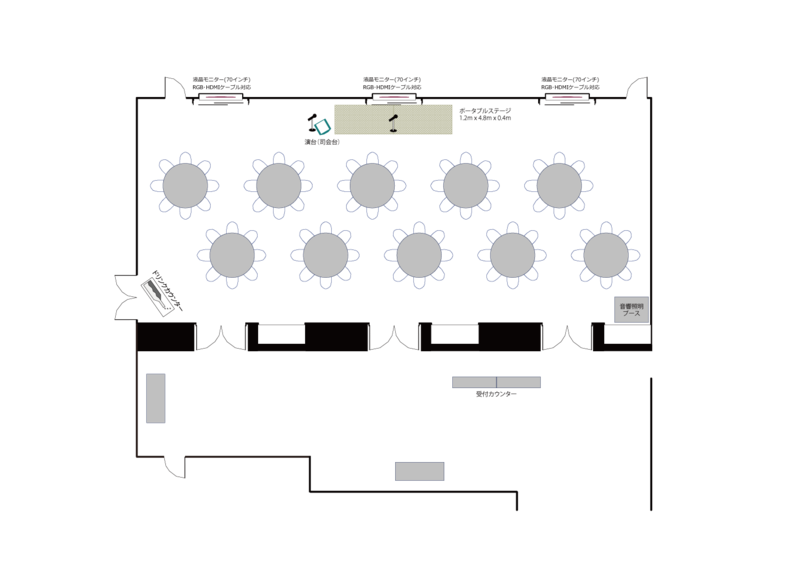 For a more intimate meeting experience, our Sakura hall affords ample space for banquet, cocktail, theatre, and classroom style events and celebrations. Beautifully equipped and decorated, Sakura is ideal for wedding receptions, celebrations of any kind, or company meetings and gatherings. 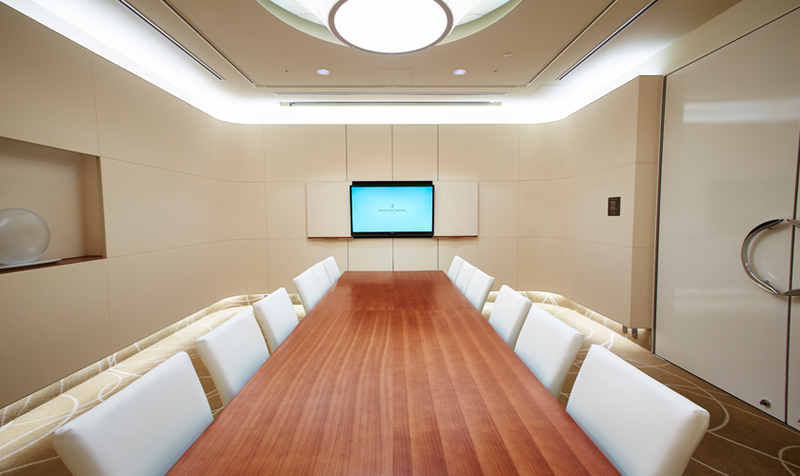 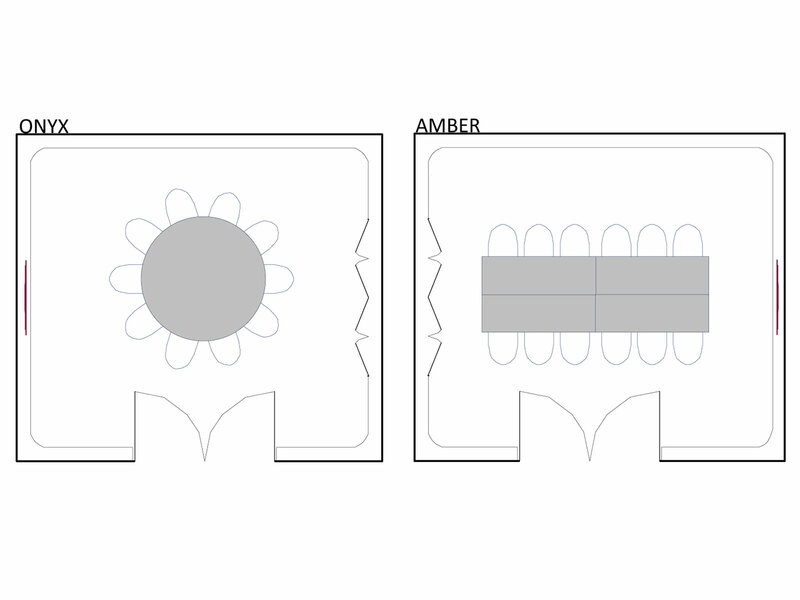 Our Amber and Onyx meeting rooms are sleek, modern, and intimate spaces for board-style meetings, conferences, and other events. 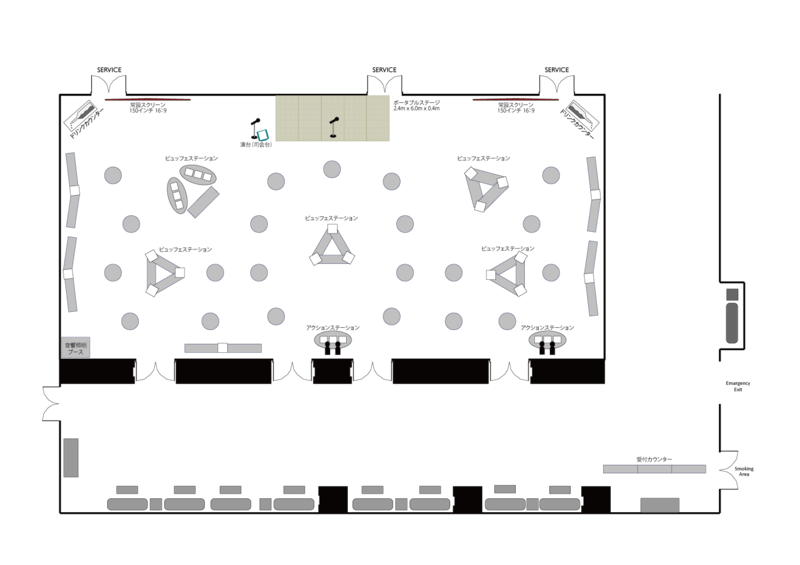 Each features a long table arrangement with full state-of-the-art A/V equipment and is adorned in the hotel’s beautiful earthen tone designs.